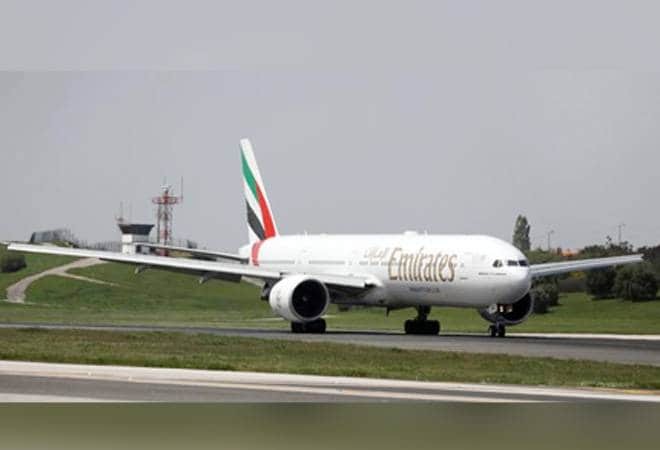 A mid-air medical emergency on board a Yangon-bound Emirates Airlines flight from Dubai forced the aircraft to divert to the city airport here Saturday where it made a priority landing, a statement said. The aircraft contacted the Ahmedabad Air Traffic Control (ATC) this afternoon after a 5-year-old boy on board the flight developed medical complications, the airport authorities said in the statement. The flight was headed to Myanmar's capital city Yangon from Dubai. "Ahmedabad ATC immediately approved the diversion and initiated priority landing procedures. At that time, the aircraft was flying at 35,000 feet", the statement said. On landing, the child, a British national, was taken to a private hospital near the airport in an Airports of Authority of India (AAI) ambulance, said the authorities. The boy is still undergoing treatment at the hospital, it said, adding that the flight departed for its destination Yangon at around 3 pm.